Please call 541-994-STOR for availability. New rentals are made by appointment. Rent is due on the first of every month. 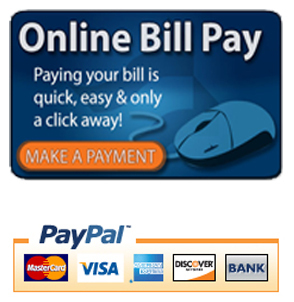 Current renters who wish to pay by credit card may do so by clicking below. Please include the renter’s name and unit number in the description section of the payment form. You may also mail rent checks to PO Box 42, Otis, OR 97368. Include your unit number in the note section of your check.